Seems like we're doing a disproportionate amount of saying-our-goodbyes to all the good ones these days. 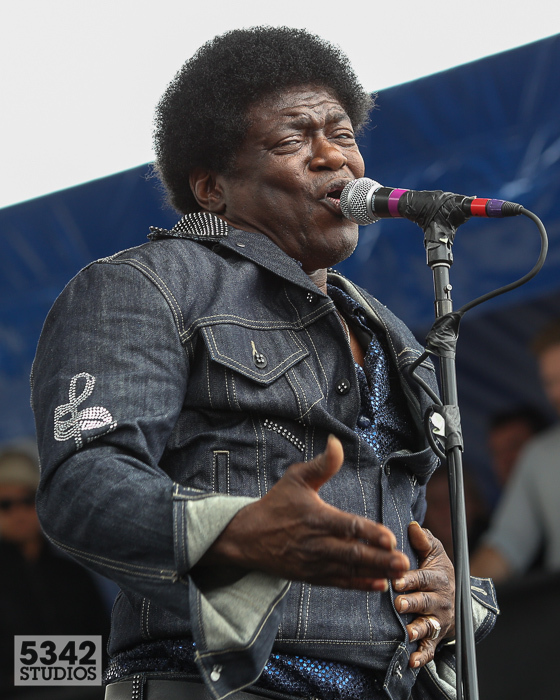 It's incredibly sad to lose Charles Bradley. But to lose him during the context of today's cultural strife, this revived racism and all the social anxiety that politics can provide; .. well it just seems extraordinarily cruel. 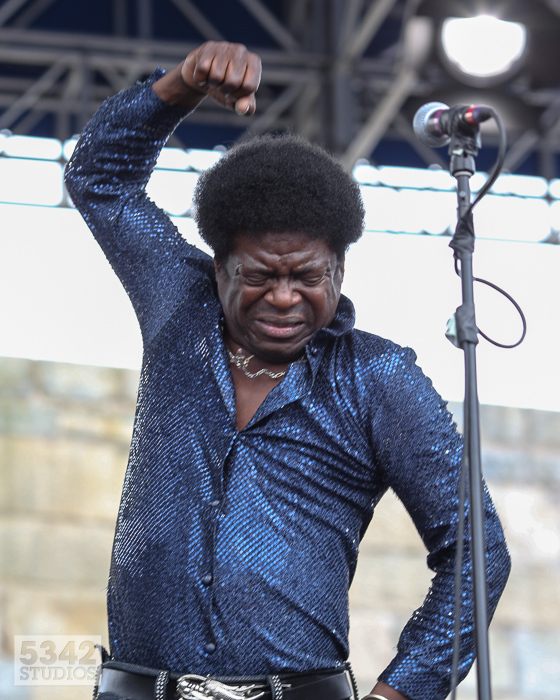 A Legend who touched the lives of three generations of fans and fellow musicians over his impressive career, I can't help but listen and conclude he still had more to offer us. And while I didn't know the man personally, I have loved his music, witnessed his live shows and got to feel "the cheer" up close. 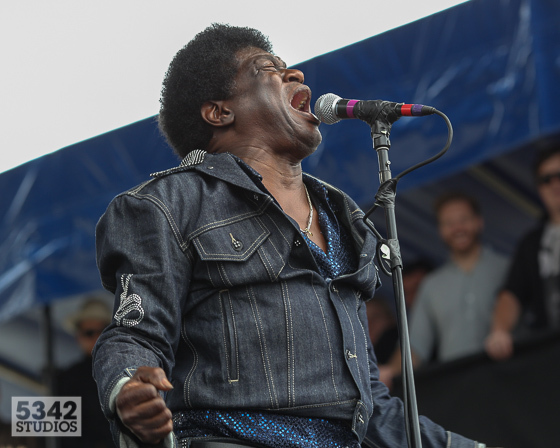 Both Bradley's set and his spirit were incredibly contagious.. He emanated a quiet joy. 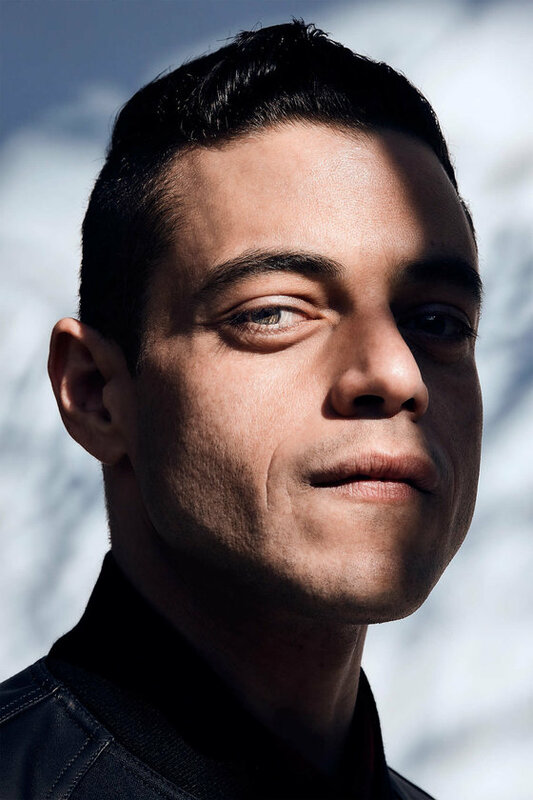 Can Rami Malek Save The Music? I love the theoretical. And I love making music lists. You know. You've had the conversations.. The backdrop this time is a backyard cookout in your neighborhood. Picture yourself with a drink in your hand listening to some vaguely interesting music. All the kids are, for some reason, in the house. Cocktail-talk over a gas grill. "If you could go back in time to see any one band which one would it be?" About ten years ago, I changed my bucket list selection to Queen. And it hasn't moved ever since. 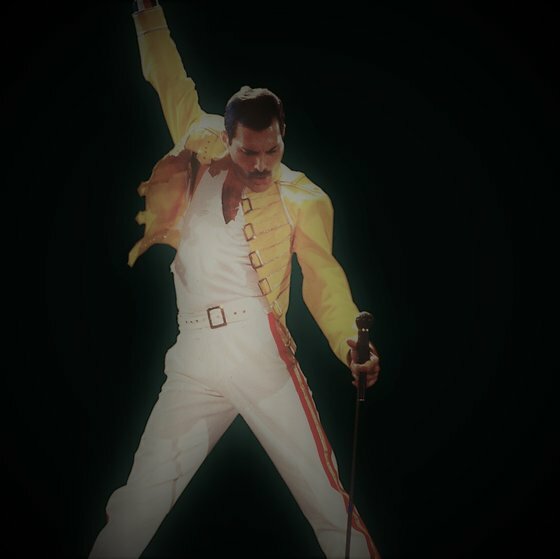 Freddie Mercury is epic. The new biop, Bohemian Rhapsody could be the most dangerous thing to happen to my mind in a long time. What's better is they didn't screw up the lead, giving the whole project a chance. Freddie will be played by the gifted Rami Malek (Mr. Robot, Two golden globe nominations.) Slated for a Christmas Day release which will be sure to capture some mainstream media and film festival love. I'll share the trailer as soon as it goes live. Meanwhile, if a Freddie-Mercury-less Queen is of any interest to you, that band is on a brief break before embarking on an extensive European tour that will span until the end of the year. Australia in February 2018. All the dates are here.